Leia joined NERR in September of 2014. Her Mom surrendered her out of love. As Leia is severely epileptic, and her Previous owner traveled for work. Though she trusted her pet sitter. She sought more stability for Leia. Leia and her foster family have ridden quiet a roller coaster over the last two years. Lots of love, thousands of miles traveled and countless doctors as they have tried to get Leia's seizures under control. She has seen traditional vets, chiropractors, acupuncture, eastern meds, western meds and two neurologists. Despite all of this poking and prodding she remains just as loyal and loving, And takes each day in stride. Her seizures cause her anxiety. But over time her foster family has learned how to calm her. They have learned how to help her thru her cluster seizures. They have found a wonderful company Canna-pet that sponsors Leia providing canabis oil to help calm Leia and reduce her seizures. Her foster family is now on a first name basis with every vet in the area. And Leia is a favorite at the local ER vet. NERR will continue to support this girl for her lifetime, as she still has a great quality of life. 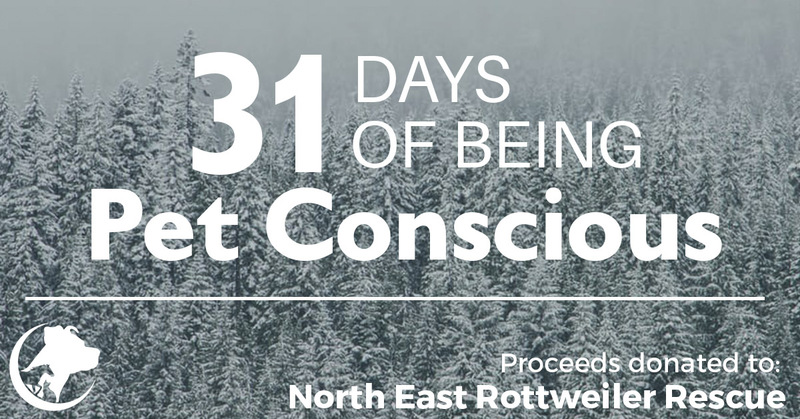 North East Rottweiler Rescue is being featured in the 31 days of Giving by Canna-Pet! Canna-Pet is supporting NERR&R again by donating proceeds to our rescue! 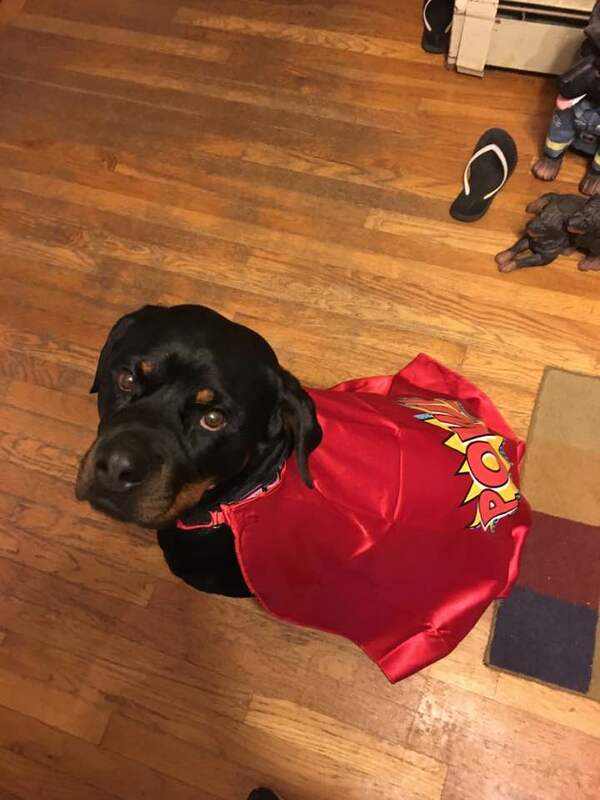 Go to the following link and save 20% on your Canna-Pet Purchases and proceeds from the sale will go to supporting our rotties!